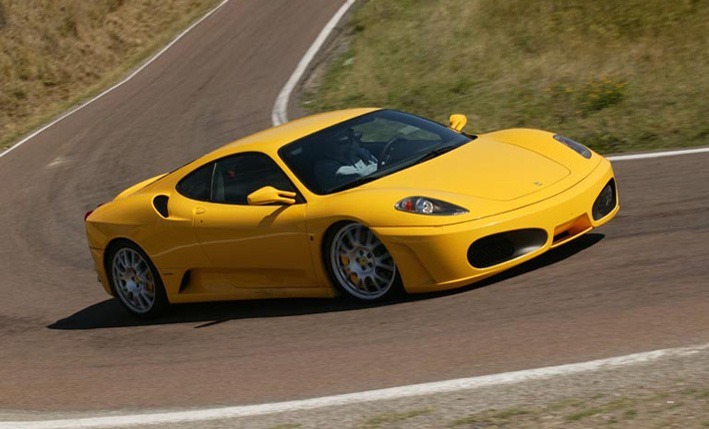 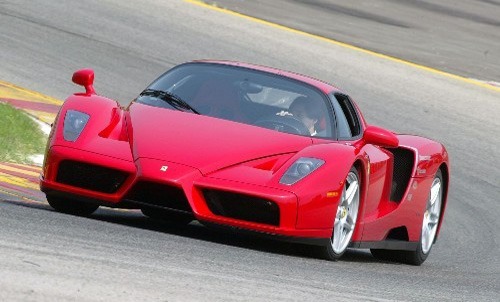 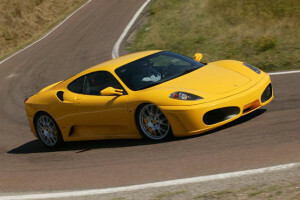 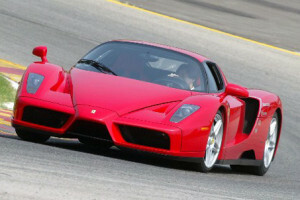 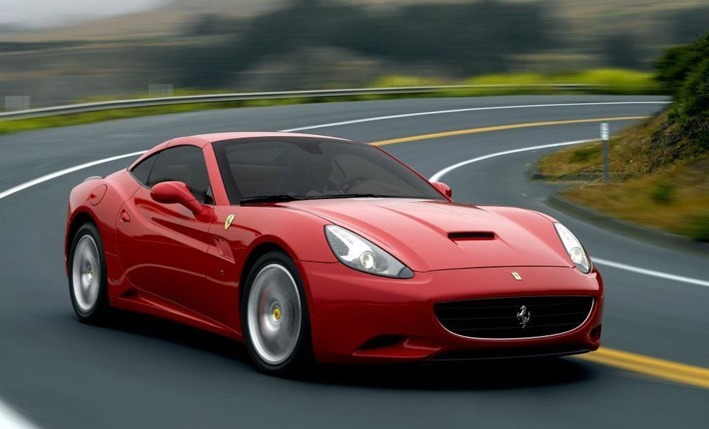 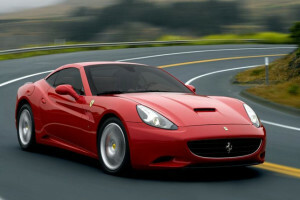 GLESUS invites you to experience the charm of the Italian “Dolce Vita” driving, featuring gorgeous super cars. 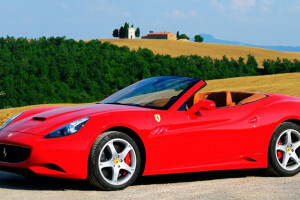 Ferrari, Lamborghini, Maserati, Aston Martin and other world-famous top luxury brands of automobiles at your disposal, ready to turn the key and rev up the motor for a most unforgettable experience! 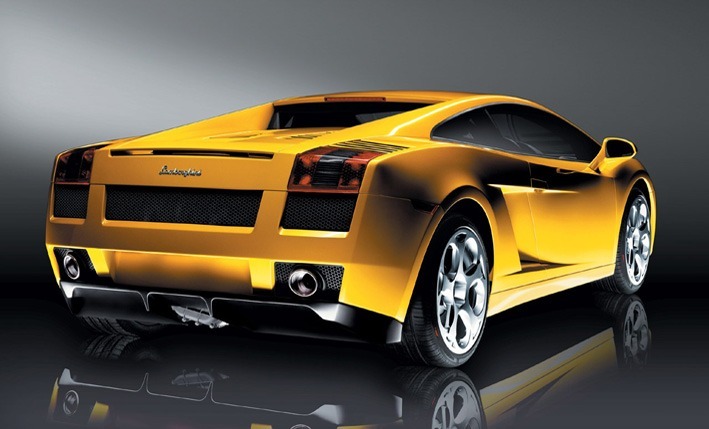 Machine Dreams, motor power, elegant designs and high-powered colors … Owning one of these dream cars, even for a few days or hours, confirm your VIP status and, with the impressing photos you will be able to take, are sure to impress your friends back home! 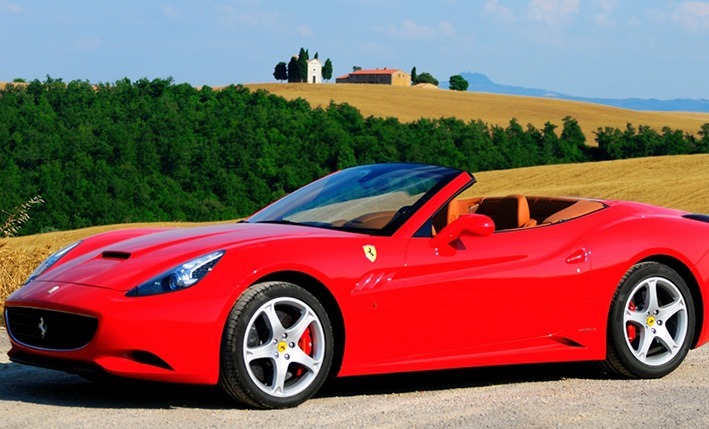 Your unforgettable Dolce Vita journey through the winding Italian roads is guaranteed to sweep you with that incomparable adrenaline rush that only the roar of the engine of these four-wheeled beauties can provide! 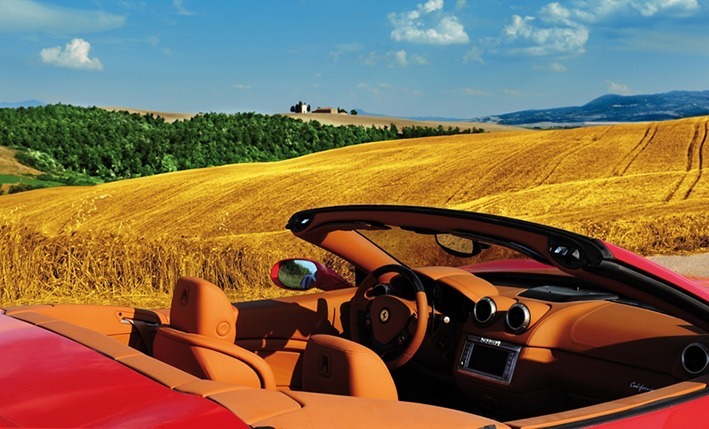 Fasten your seat belt and plunge into the world of passion!